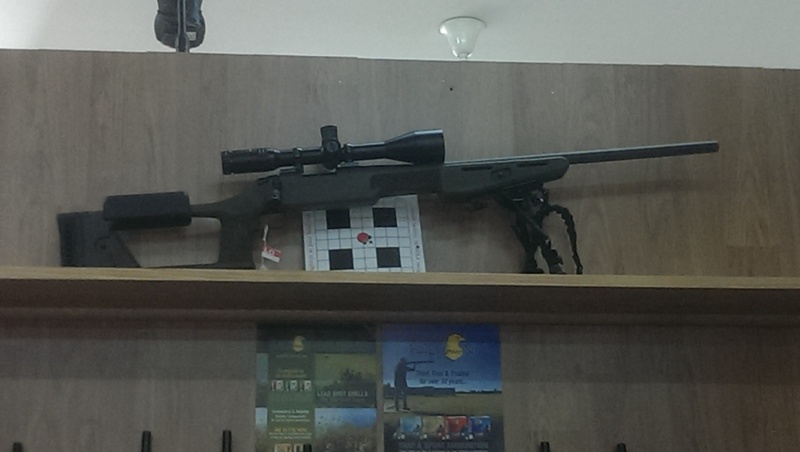 It is Custom built into a Major Plaster Target stock. 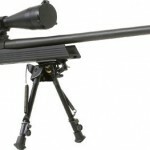 It is aluminium bedded and free floated to the chamber, making long range shots extremely accurate. 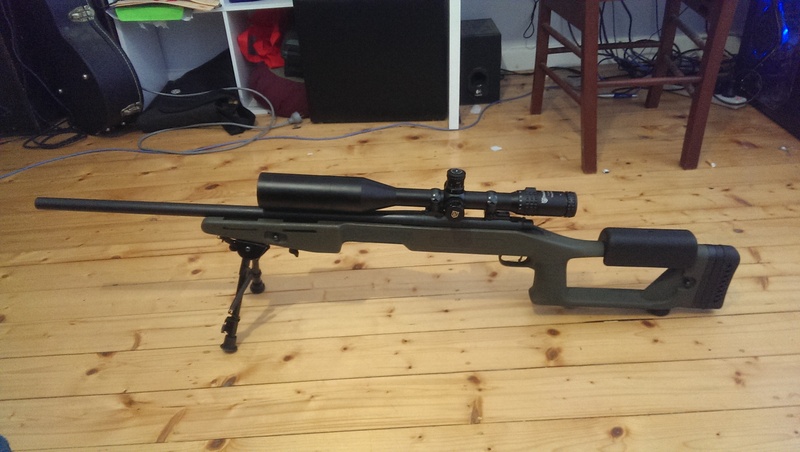 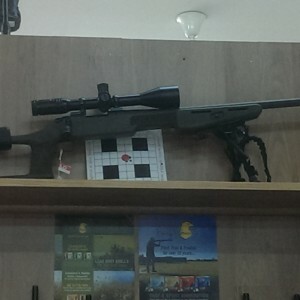 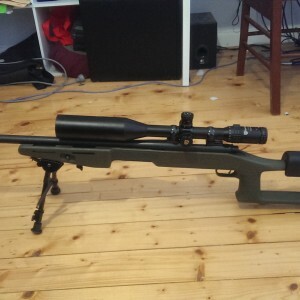 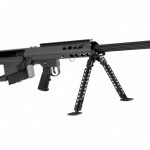 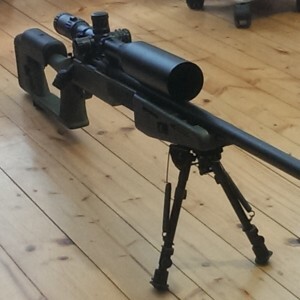 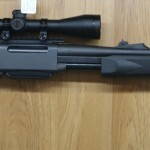 The rifle is fitted with a custom light trigger and Harris Bipod. 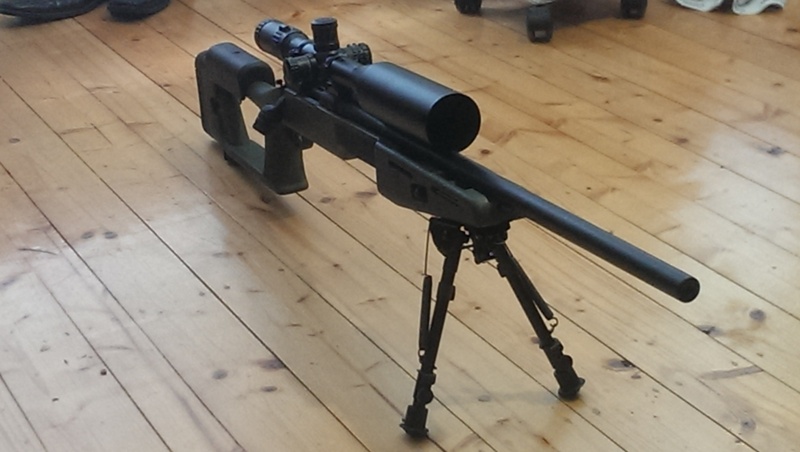 The set up comes with a Nikko Sterling 5-20 illuminated scope mounted on steel rings. 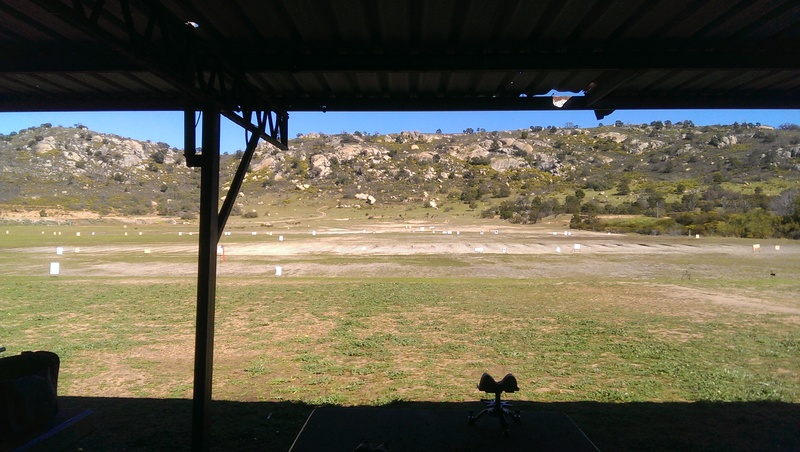 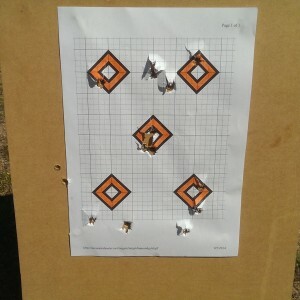 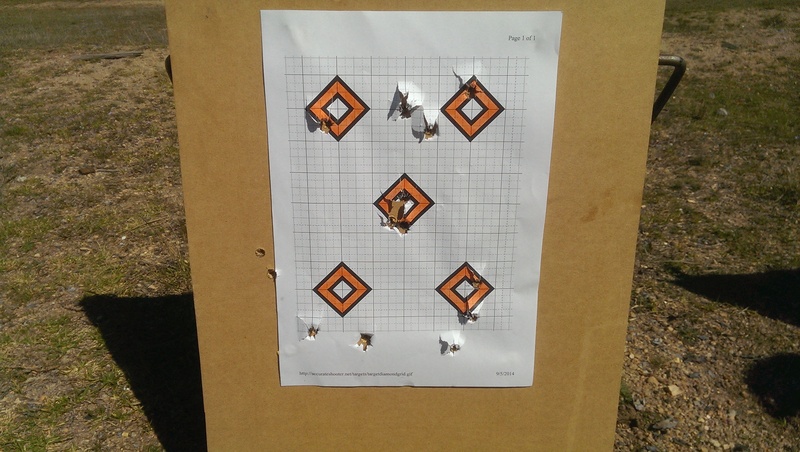 The rifle has only had 400 rounds put down it at the range and as you will see in the pics it will achieve fantastic groupings @350 meters.